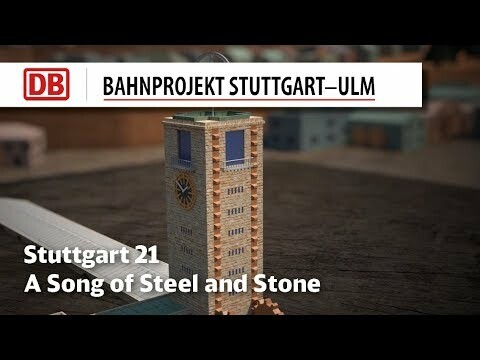 What is the Stuttgart–Ulm rail project? 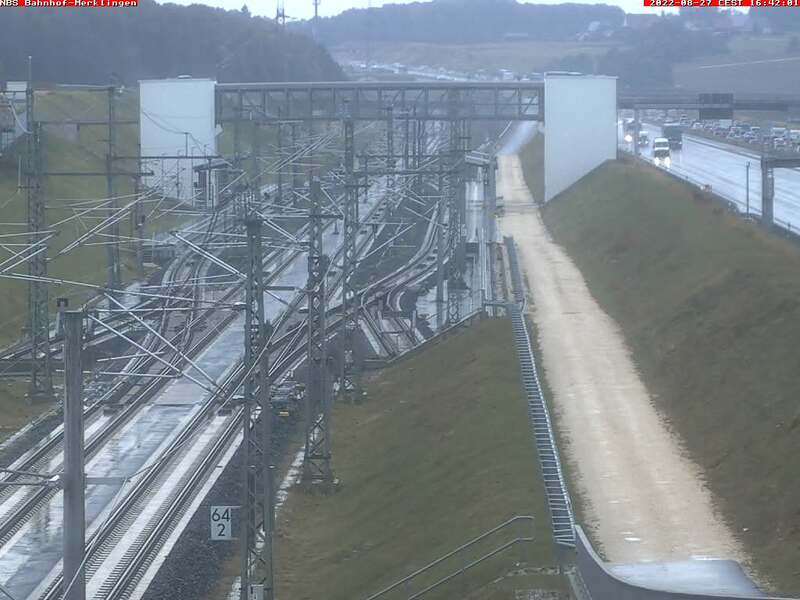 The Stuttgart–Ulm rail project is: S21 the complete restructuring of the Stuttgart rail node plus the construction of a new line between Wendlingen and Ulm. It is the largest upgrading concept for public rail transport in Baden-Württemberg since the 19th century. A total of 60 km of new railway line and three new stations – Stuttgart Main Station, Flughafen/Messe for the airport and trade fair grounds, and Mittnachtstraße rapid transit station in the new Rosenstein district – will increase the capacity of the Stuttgart rail node. The city's main station will be converted from a terminus where trains end into a through station, but the historic station, with its striking passenger building, tower and colonnades will be integrated with the new structure. The new Flughafen/Messe station will link the region to the south of the city to long-distance and regional transport routes. The project will open up unique urban development opportunities in Stuttgart: tracks that now slice the urban fabric in two will give way to a new neighbourhood right in the centre of Stuttgart. This will create more green space, new housing and jobs.